Started our fishing jam game on Monday. 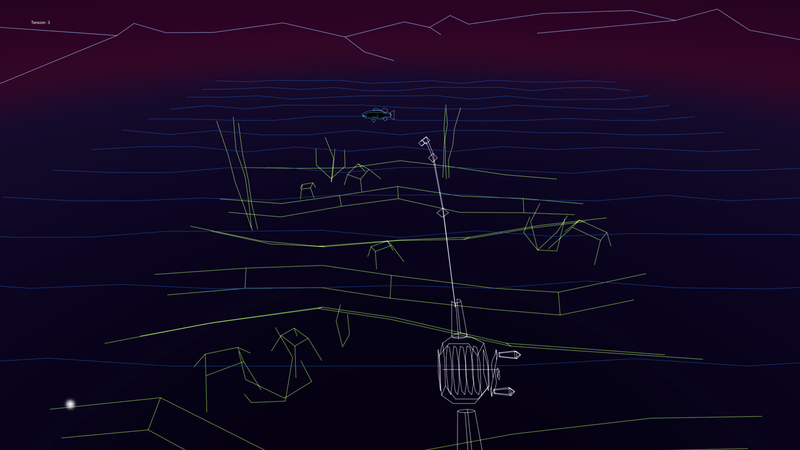 We're trying to make a rhythm based fishing game where you have to manage your line tension while reeling in fish. The music gets funkier the closer you get to capturing your fish. Playable build soon if everything works! Made by the KO-OP crew. Last edited by saleem on Thu May 30, 2013 6:29 pm, edited 3 times in total. Aaaaah I like that aesthetic a lot. Will your team be making the music, or will you use something else? Woo you can play this now (sorry for the really late submission). I uploaded all the music to soundcloud and embedded it on the game website. Let us know what you think! Good game! I like rythm games, and your tunes are great! Just some little feedback: when a large fish is in the last row, sometimes it is too big and you can not see whether it is pointing to the left nor right.